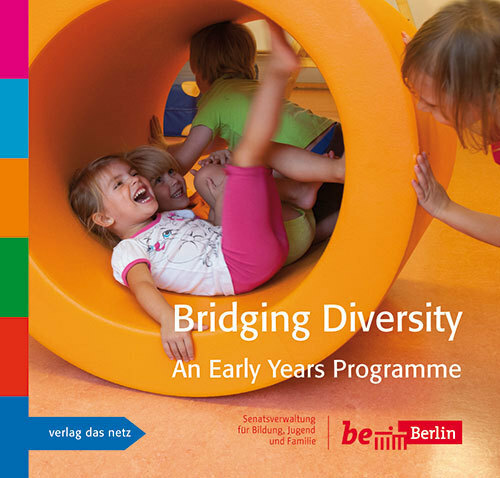 The second edition of Bridging Diversity has retained the basic structure developed for the first edition. The concept of Bildung has been deepened and broadened to encompass the interfaces with health, requirements for sustainable development and the various dimensions of prejudice-aware education. The chapters on creating pedagogical processes, fostering transitions, democratic participation, and team work have been expanded. 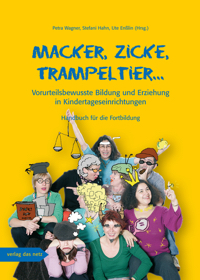 In addition, a new chapter on the integration of children with disabilities has been added and the book now places a stronger focus on working with children under the age of three. For the first time, Bridging Diversity sets out quality requirements and criteria. The professional process of reaching an understanding of these basic principles lies at the heart of the work undertaken with Bridging Diversity.